A5, German, 66 pages - D.J. Fontana, The Danleers, Bixie Crawford, Fox Records, Andy King, Johnny Donn a.o. German Rock & Roll music magazine for all young and young-at-heart rock'n'roll friends, record collectors, connoisseurs and all who want to become one. 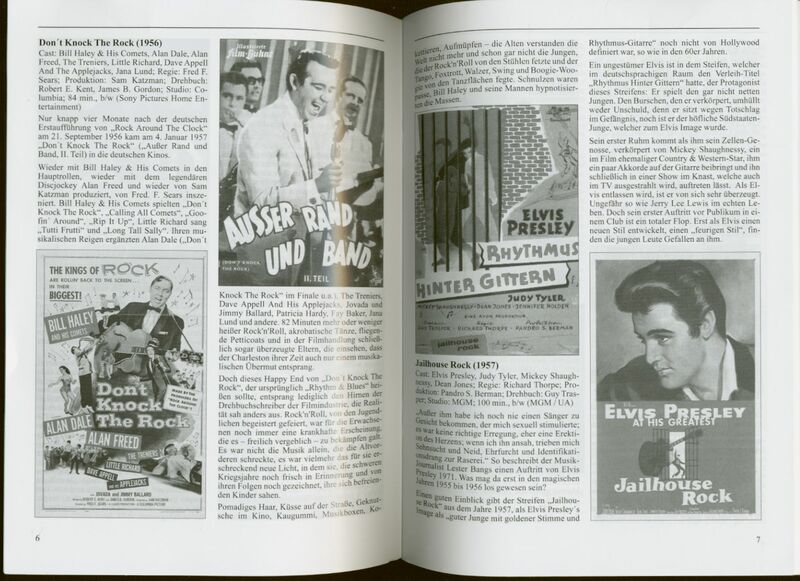 The idea for the "Rock'n'Roll Music Magazine" was born in 1977 at a flea market in Oldenburg. There Claus-Dieter Röglin, Wilfried Burtke and Heinz-Günther Hartig met. All three were rock'n'roll fans and collectors for years. But all three were on their own with their hobby up to then. They thought. Chance had brought them together now and at this flea market they complained that there is no literature and no magazines about rock'n'roll. Claus-Dieter Röglin was a bookbinder, Heinz-Günther Hartig a printer - and so the idea of publishing a magazine was quickly born. The first number was compiled by Claus-Dieter Röglin alone under the name "ROCK", but Heinz-Günther Hartig and Wilfried Burtke were already in the second edition. Flyers were printed and distributed at rock'n'roll concerts with Fats Domino and Chuck Berry in Bremen, Hamburg and Münster. 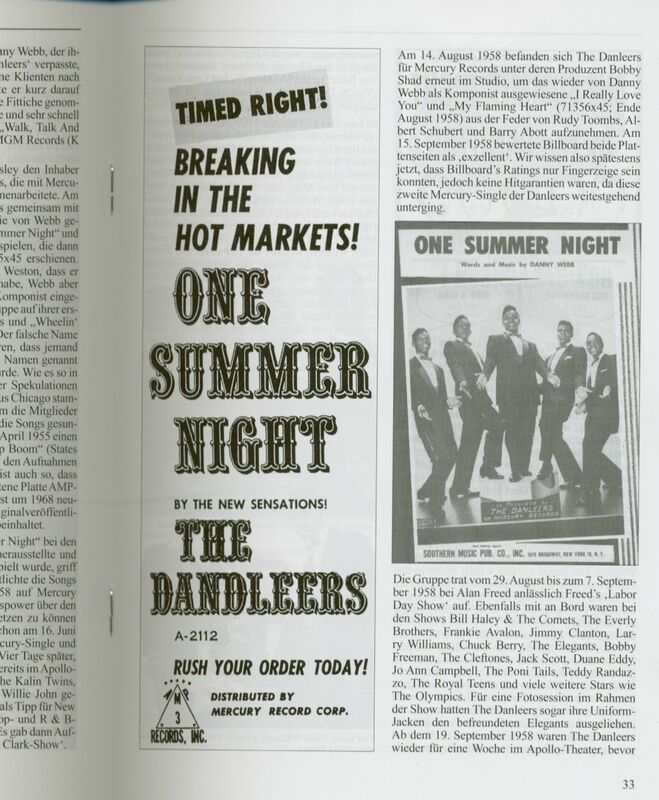 A Bremen record company also added order slips to its catalogue, bringing together the first two hundred subscribers. Since then Heinz-Günther Hartig and Waltraut Dröge have published the magazine, which is now read by over 800 subscribers at home and abroad. The prices are calculated so that the income covers the expenses. 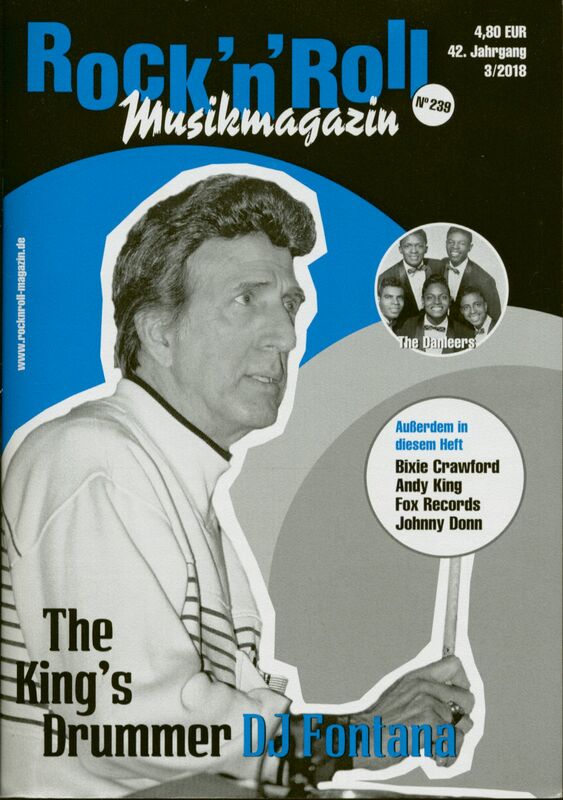 All contributors see themselves as volunteers who invest their free time without fee, so that the RocknRoll music magazine can continue to exist as a hobby magazine. The Rock'n'Roll music magazine is now one of the world's longest existing music magazines dedicated to rock'n'roll music. The first issues have been out of print for years and have therefore become sought-after collectors' items themselves. 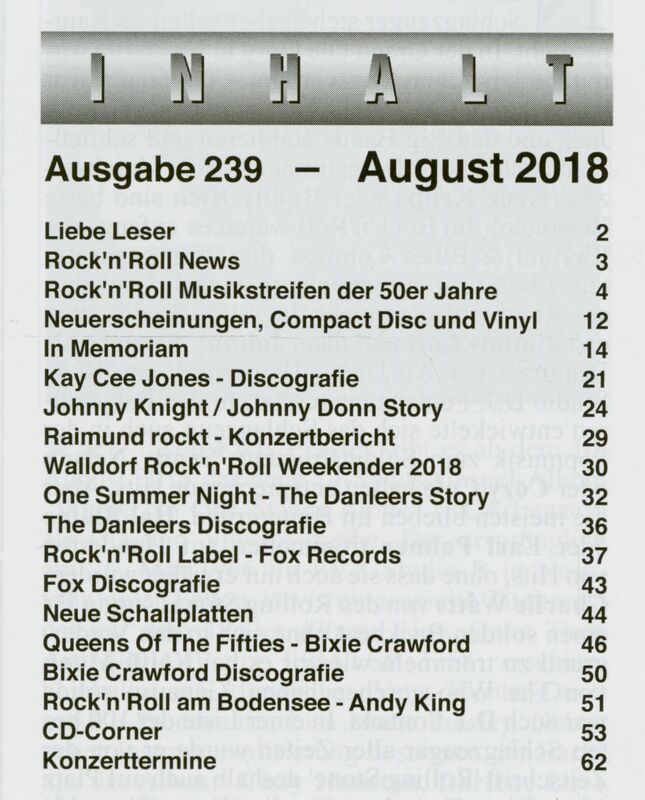 Customer evaluation for "Musikmagazin #239"